This week’s ROH on COMET will feature a best of 2015 theme, including some of the great ROH – NJPW matches from throughout the year and of course, Jay Lethal vs Jay Briscoe for the ROH Title. 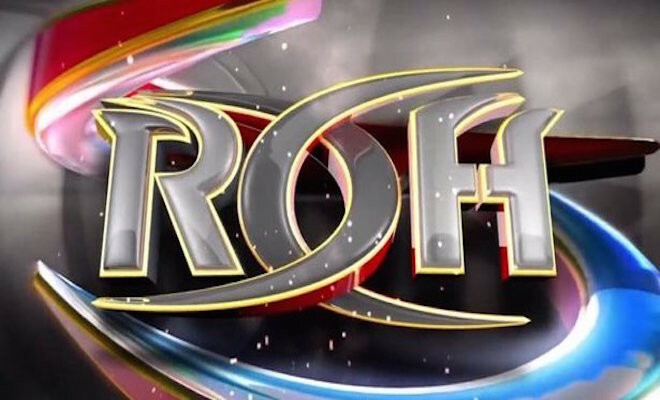 ROH will return to action with the 1/19/16 TV Taping featuring the kickoff to their 2016 Top Prospect Tournament. 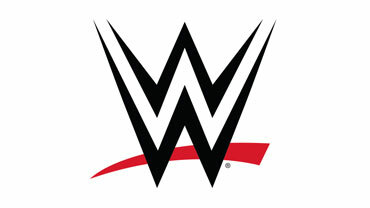 The first three participants have been announced as Action Ortiz, Punisher Martinez, and Lio Rush. The show airs at 12 midnight EST and you can find if the network is available in your area here. Of course, you can still watch new ROH television episodes each Saturday on Sinclair and directly on the ROH website. ROH airs on Comet TV at 12:00AM EST and be sure to check back with Top Rope Press tonight with full coverage and results. We’ll let you know who made the grade and who fell short. Follow us @TopRopePress and be sure to let us know what you’re looking forward to tonight in the comment section below.